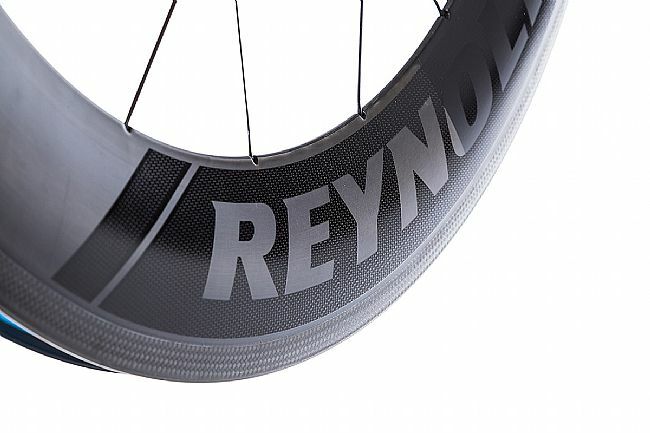 The Reynolds Cycling AERO 80 C Wheelset is an 80mm deep carbon fiber aerodynamic wheelset designed for all-out speed. 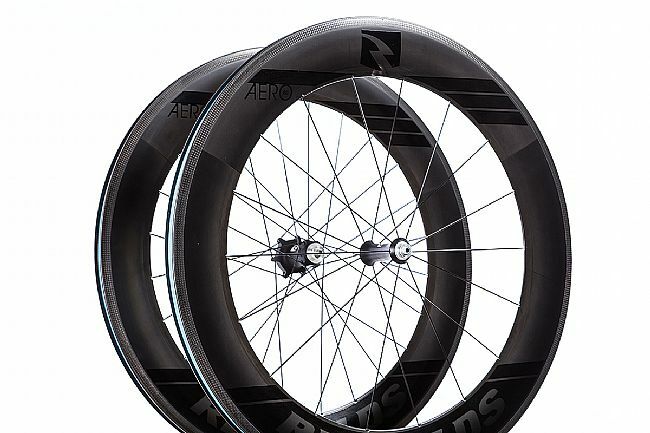 Featuring their brand new Dispersive Effect Termination (DET™) rim profile, this wheelset provides absolute aerodynamic advantage and crosswind stability. 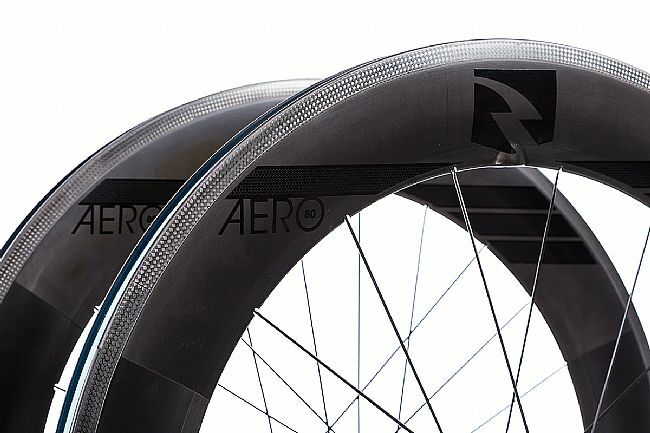 This new rim design smoothes turbulent airflow and reattaches it to the aerodynamic surface of the rim, effectively reducing drag in the process. 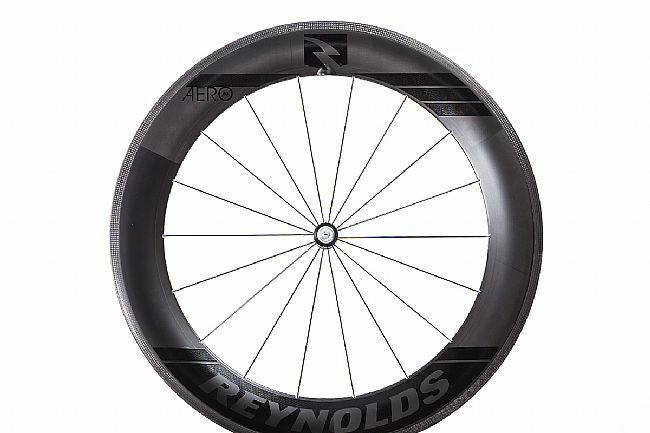 What you get is a rim that remains in the sweet spot of effort-versus-watts-saved for 32% longer than the competition. 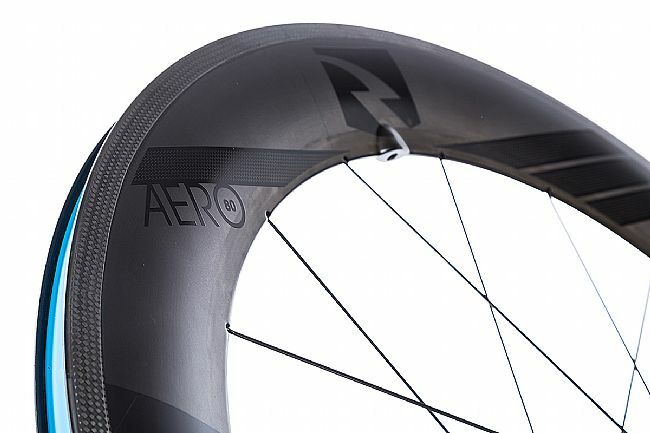 More than just an aero workhorse, the AERO 80 C is 29mm wide externally to provide the perfect fit for those high volume tires that modern road riders love. 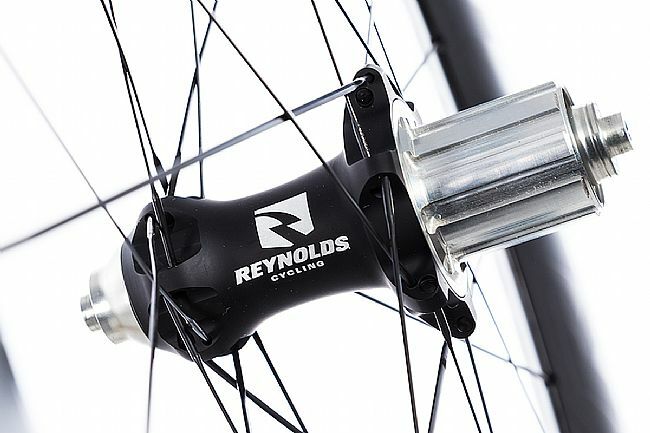 Down below, Reynolds' partnership with Industry Nine means that this wheelset gets a proprietary design that increases this wheel's lateral stiffness and responsiveness. 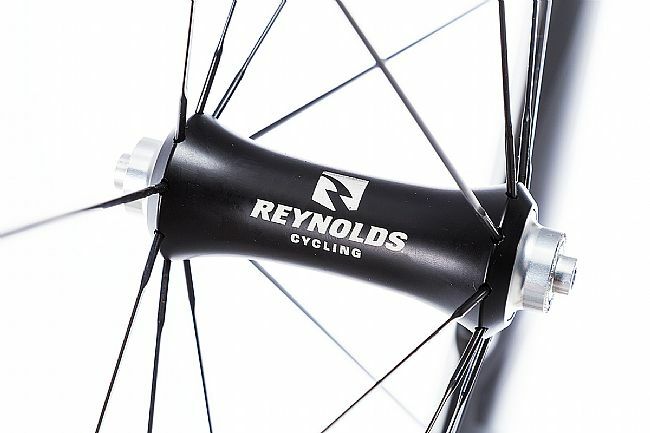 Lightweight and stiff, these alloy hubs spin up fast and get the power to the pavement quick thanks to two sets of three pawls, engaging every 6-degrees, providing 60-points of engagement for near instantaneous power transfer.